LinkedIn Engagement at an all-time high! Members more involved than ever! 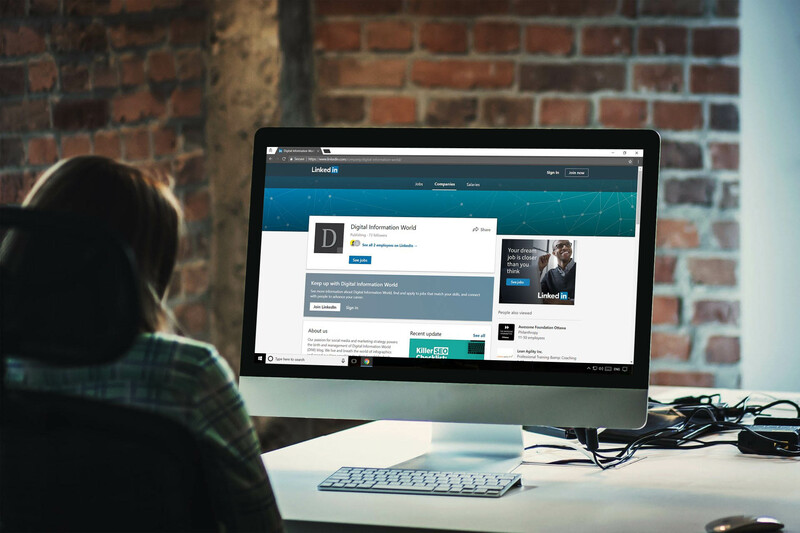 The employment oriented social media network, LinkedIn has recently published a guide for social media managers that highlights some important statistics regarding their platform. The company has also presented a list of statistics which depict why the site should be used more often by managers and potential employers. LinkedIn says the number of users on the website is increasing on a daily basis, with around 610 million registered members at the moment. The eBook claims forty percent users visit LinkedIn every day. Other statistical data shows comments, likes and shares increase by sixty percent every year. Mobile users on LinkedIn are on the rise by fifty seven percent, every year. Every week, more than 100 thousand articles are posted on the website. LinkedIn claims that the executive members from almost all Fortune 500 companies can be found on the website, with more than 60 million users being senior influencers and 40 million users already involved in the decision making process. Readers from the upper level positions such as managers, VPs, Directors, C-level constitute 45% of LinkedIn readers. LinkedIn is unlike any other social networking site. The websites main drive is to attract professionals driven to exchange ideas and help them grow their careers. The platform helps generate meaningful business results. Most of the social media traffic to a company’s homepage comes from LinkedIn. Information gained from LinkedIn has been used for business decisions by more than 71% people. According to a Business Insider’s Digital Trust report, LinkedIn is the most trusted social platform globally. Statistics show fifty percent LinkedIn members are more likely to buy from a company with which they have engaged socially.